Vein specialists are striving to develop newer and more effective techniques for treating varicose and spider veins. They are also devoted to discovering safer and more advanced methods of treating vein diseases. Vein specialists have become much more popular and credible in recent years. The importance of seeing a vein specialist is also much more realized and understood than ever before. Patients suffering from varicose veins, spider veins or any type of vein disease used to have little recourse in seeking treatment aside from undergoing vascular surgery. As technologies and techniques have advanced, the options have grown and become much safer than they used to be. Suffering with vein problems is no longer necessary, and varicose and spider veins are not as life threatening as they once were. 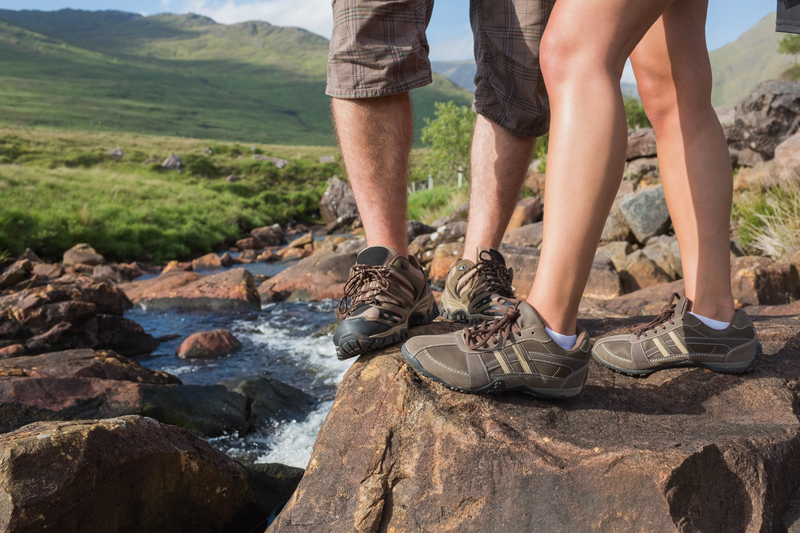 Vein specialists are now able to offer safe and efficient treatment options to their patients. These treatments take less time and require less recovery time after undergoing a procedure. What do Vein Specialists Do? A vein specialist is an expert in the field of phlebology. This medical specialty employs the use of advanced techniques and technologies to treat varicose veins and spider veins. It is also the medical practice focused on treating vein diseases.